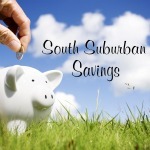 South Suburban Savings: GONE! 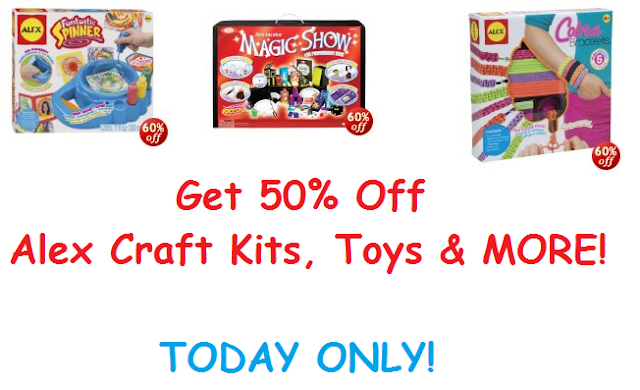 Get 50% Off Alex Toys! TODAY ONLY! GONE! Get 50% Off Alex Toys! 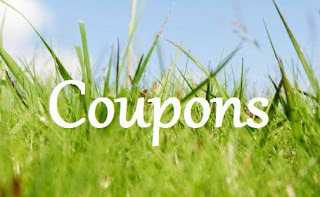 TODAY ONLY! TODAY ONLY, get 50% off select Alex toys from Amazon as their Gold Box deal of the day! 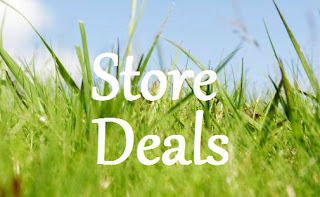 I see craft projects, magic kits, bathtime toys and MORE!